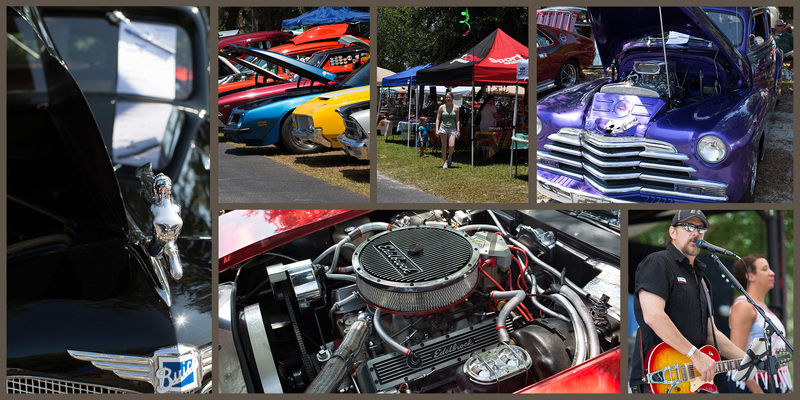 Bay Life Car Show and Craft Fair Features Classics, Hot Rods, Muscle Cars, Trucks, Race Cars, Exotics, & More! Live musical performances by "Legacy"
Special events, games, and prizes just for the kids! See tons of photos from our previous events and keep up with everything going on by joining our Facebook Page! The church campus is located at 1017 Kingsway Road in Brandon, Florida.